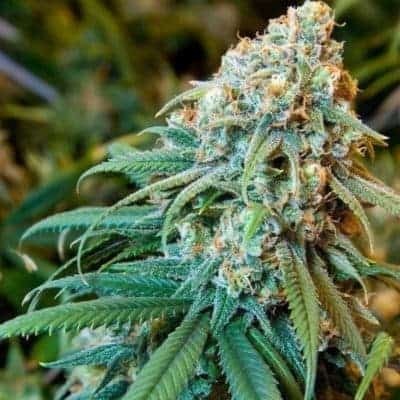 How to Grow White Rhino Seeds Pot Plants? 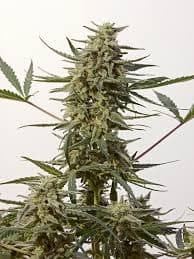 Since the strain is an offspring of breeds that thrived in the harsh environments of Brazil, India, and Afghanistan, it can easily acclimatize to any clime, hot or cold, wet or dry. The plants will develop healthily, regardless of the level of your care, and tend to be mold/mildew resistant. 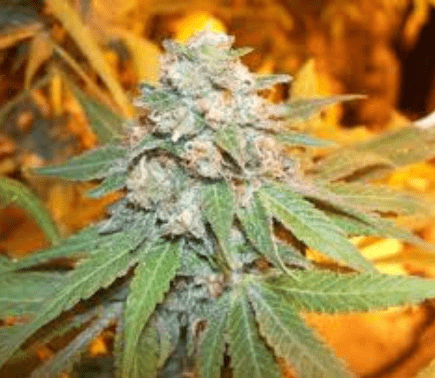 Experienced growers will be able to grow the strain easily both indoors and outdoors. 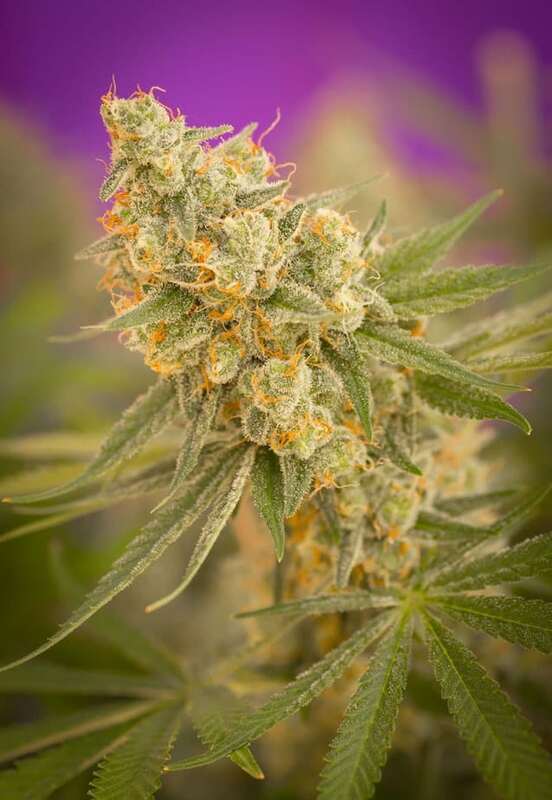 Indoor cultivation yields 900g of buds per sq. meter as flowers start blooming within 9-10 weeks of cultivation. 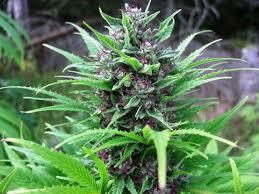 Alternatively, you can reap 1200g of buds per plant in October the first couple of weeks. 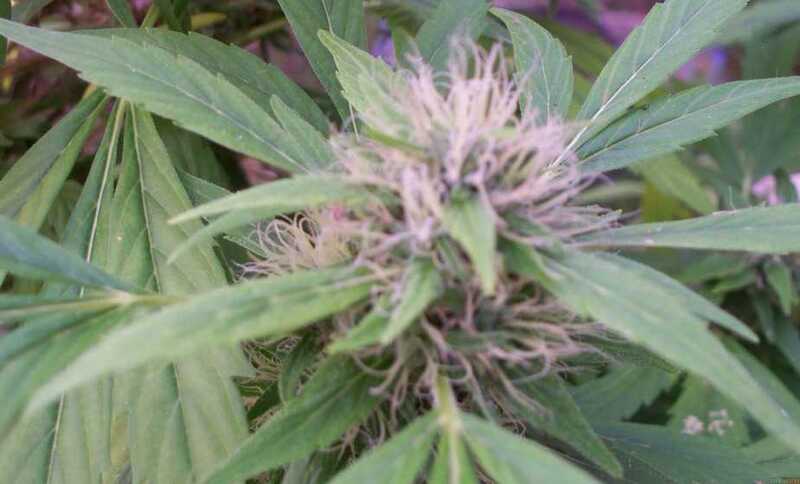 White rhino seeds can make do with sparing care and the plants actually with lesser quantity of nutrients. If cultivating in soil, use good quality organic mix initially and if growing outdoors, you can do without fertilizers, if the top soil is fertile. Hydroponic cultivation also calls for feeding at the lowest prescribed level. Wick system, deep water culture technique, and hydroponics are three methods that work best when cultivating indoors. Following any of these growing techniques where you carefully supervise nutrient levels, contribute towards holistic growth of plants. On top of that if you resort to SOG and prune the tops and lateral branches periodically, you can expect a very rich harvest. Offer minimal nutrients, keep checking for nutrient burn signs, and maintain the balance of phosphorus, potassium, and nitrogen for stimulating healthy development. Flush plants with enough water in the week leading up to harvest. 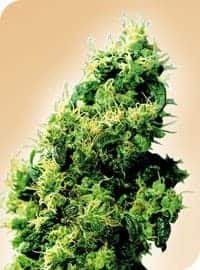 Seasoned stoners use a bong for inhaling vapors of White Rhino offering them a steady high which soothes them thoroughly. 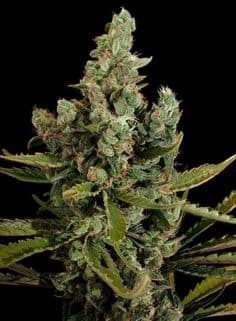 The strain is an effective relaxant and tranquillizer that can make you feel ecstatic before lulling you into peaceful sleep. The smoking experience is pleasant as the fumes taste like pine with undertones of fresh woodiness, spiciness, and sweetness. The aroma is reminiscent of pungent earthiness and sylvan setting.